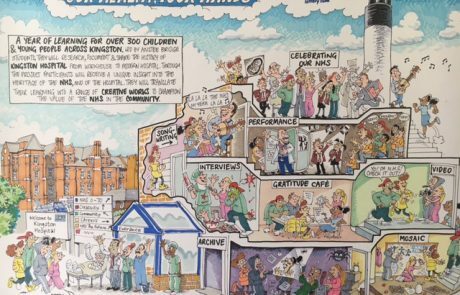 Celebrating 70 years of the NHS through the eyes of children and young people. 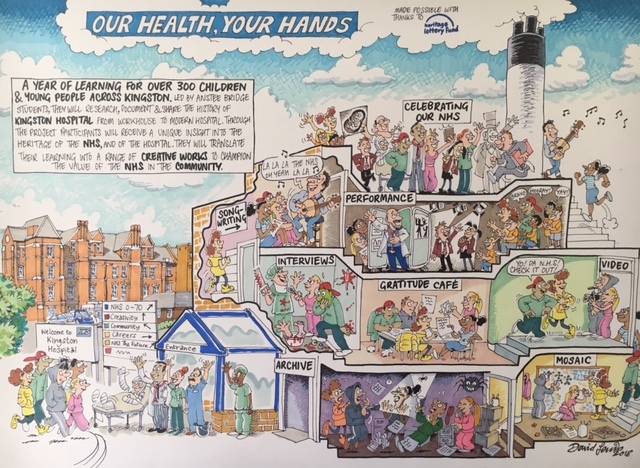 Our Health Your Hands shines a spotlight on some of the people who work, volunteer and support within the NHS. Anstee Bridge students will lead the way, participating in a range of workshops from research to collecting oral histories. They will guide the research, curate the stories and share the material in an installation to tour the community. 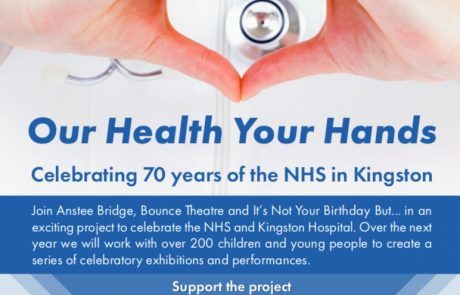 Students will build a portable waiting documenting the achievements of the NHS. 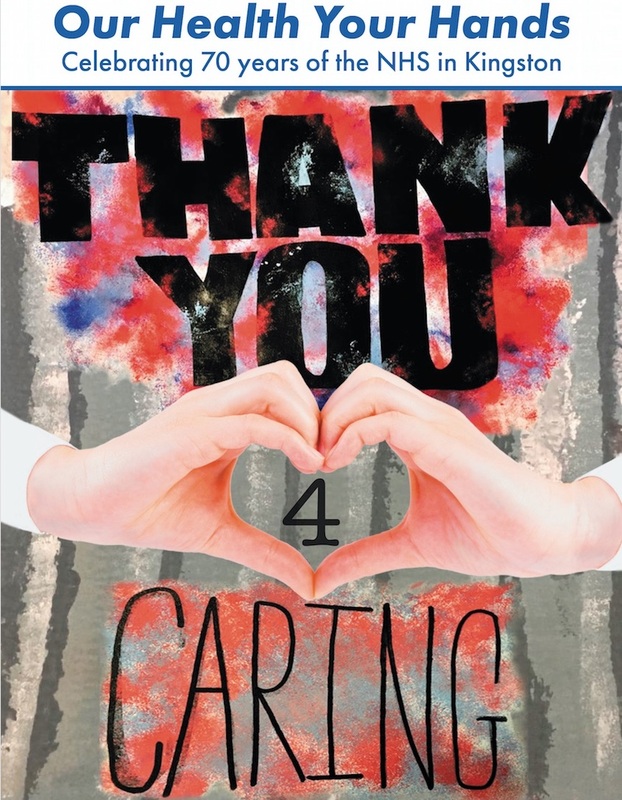 Alongside this there will be letters and stories of gratitude to think about the staff who keep the heart of the service beating. 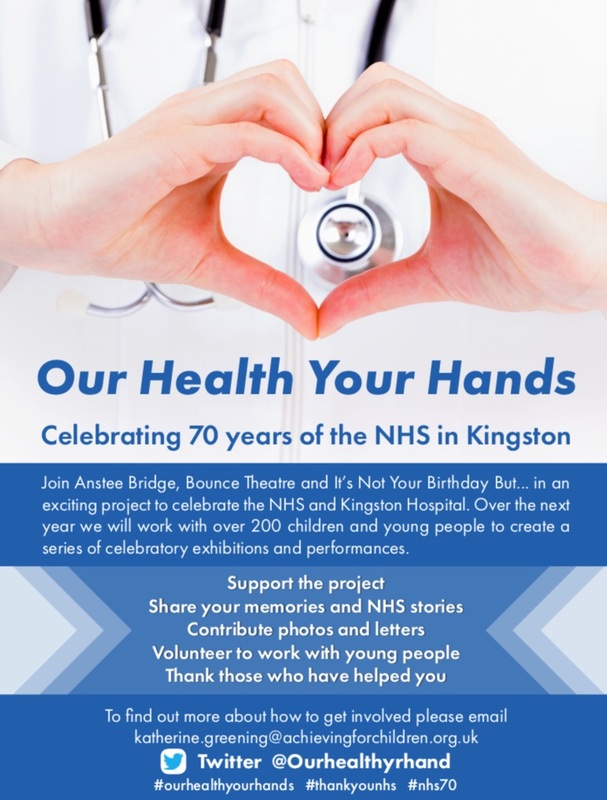 Anstee Bridge will pass on the work to the local community, who will inherit it as a teaching resource. 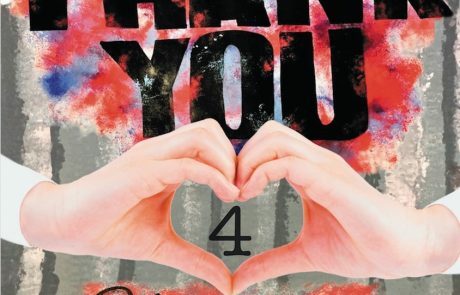 The final piece will go on exhibition at the National Archives the week before the NHS turns 71!